Don’t let drain problems ruin your day! There is no good time to have a stoppage but clogged drains seem to always pop up at the most unexpected and inconvenient times, like when you’re having a football gathering at your house with a ton of family and friends. If your first inclination is to hit the hardware store and attempt to handle this situation yourself, we want to caution you. Drain cleaning may seem simple but it takes years to master the skill of drain cleaning and what you don’t know could cost you, or even hurt you. 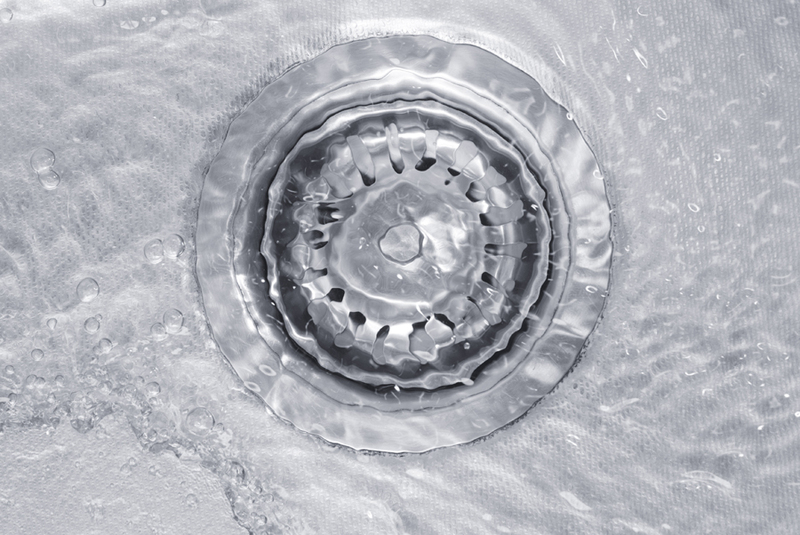 When it comes to serious plumbing problems most people don’t think of drain cleaning as part of that list. It is best to leave drain cleaning to the professionals. As tempting as it may be to tackle this issue on your own a DIY remedy might make the existing problem even worse. Some liquid drain cleaners are filled with harmful chemicals that can erode your pipes, and using a drain machine to unclog the line can be disastrous if you don’t know what you’re doing. You can hurt your plumbing and you can severely hurt yourself. A common injury even for the most experienced plumbing veteran is to have a shoulder injury that can often require surgery and end a plumbers’ career. It is time to put the drain cleaner back on the shelf and call one of our professionals to come out and handle the situation for you. We are available to assist you 24 hours a day and are just a phone call away.